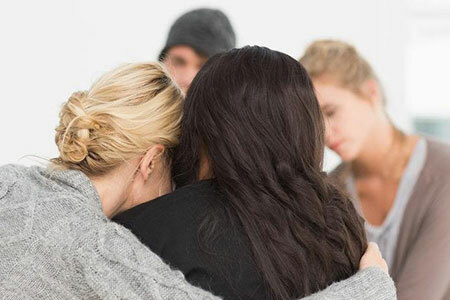 To provide Grief Recovery assistance, to the largest amount of people in the shortest amount of time. 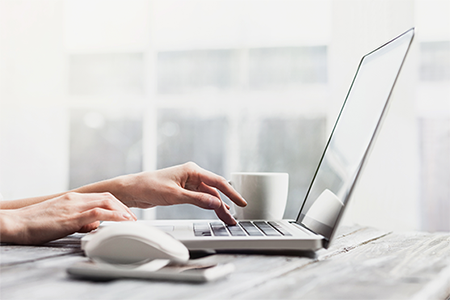 We are thrilled to announce the new Online 1-on-1 format to help grieving people worldwide. People say you have to let go and move on in your life, but they don’t tell you how. 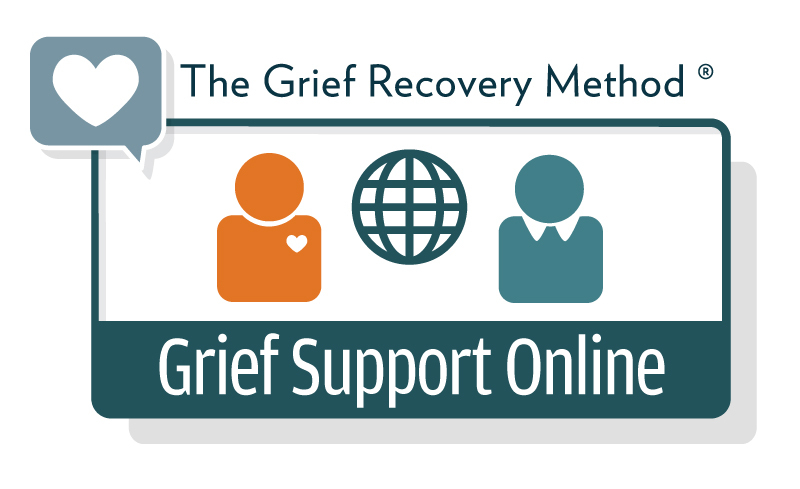 The Grief Recovery Method Online 1-on-1 Program teaches you how to recover from loss with supportive guidance every step of the way. 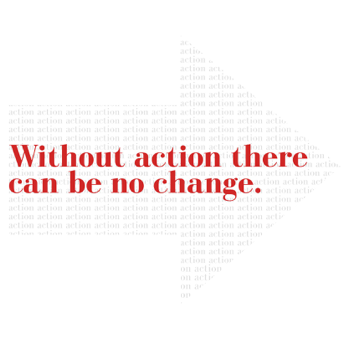 The 1-on-1 Online Action Program is exactly what it suggests - you working on your own recovery guided by one of our experienced Advanced Grief Recovery Method Specialist’s, Certified by the Grief Recovery Institute. These are people who are not only experts in the Grief Recovery Method they are also grievers who have experienced loss in their lives. Our Advanced GRM Specialists are hand selected, from thousands of GRM Specialists worldwide, to deliver this Online 1-on-1 Program for their expertise with the Method, experience in helping grievers, and their dedication to helping others heal their heart after a loss. As part of their ability to offer this Online Program, they undergo a special additional training program developed just to do this work online. The GRM Online 1-on-1 Program is offered via a secure, completely confidential, video platform that doesn’t allow for any video recordings. Rest assured, your privacy and the confidentiality of our program are our priority coupled with safely walking you through the tools and actions of the Grief Recovery Method. There is no need to wait - no matter how recent the loss The Grief Recovery Method, an action based program, can be used to complete the unfinished business generated by any loss and allow you, the griever, to return to a full state of "aliveness". “Having the option of the one to one course was attractive to me as I felt I was likely to hold back from expressing my feelings, concerning the death of my wife, in a group scenario. It quickly became apparent to me that I was getting so much more from the sessions than if I had read the Grief Recovery Handbook by myself. Some two months after finishing the course I certainly feel it has been of great benefit to me." 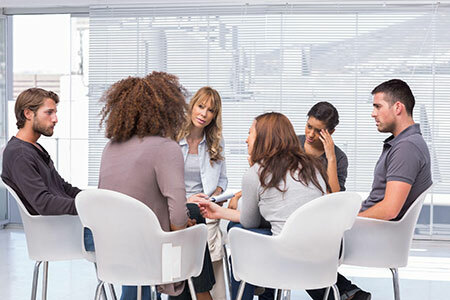 The Grief Recovery Method Support programs have been developed and refined over the past 40 years, they teach you how to recover from loss with supportive Online 1-on-1 guidance every step of the way. The investment for the Grief Recovery Method Online 1-1 Program varies from Advanced Specialist to Advanced Specialist.